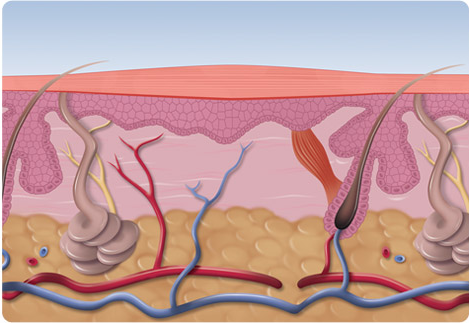 The most effective treatment available for verruca removal! FREE INITIAL CONSULTATION FOR VERRUCA ADVICE! 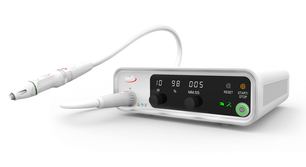 SWIFT is a new state of the art technology developed in the United Kingdom which utilizes microwave energy delivered through a special probe to treat the affected tissue. Treatment times of only 2 seconds reduce discomfort to a minimum. The number of treatments required to remove a verruca will depend upon the size, number, location, age of the verruca and your overall health. There is little to no impact on everday activities. Use SWIFT for SAFE, FAST and EFFECTIVE treatment of verruca(e) with no impact on your daily activities. 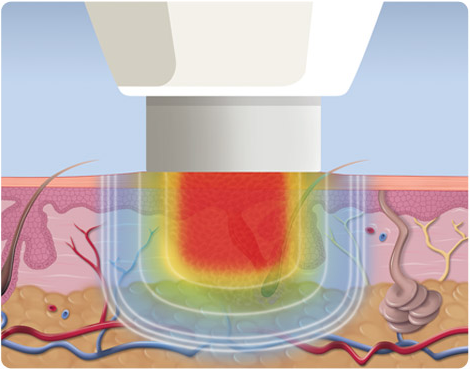 Infected tissue can exist several millimetres below the surface and can often be difficult to treat using traditional methods. This can result in untreated tissue or significant damage. In just seconds the treatment is complete and the healing process begins immediately. 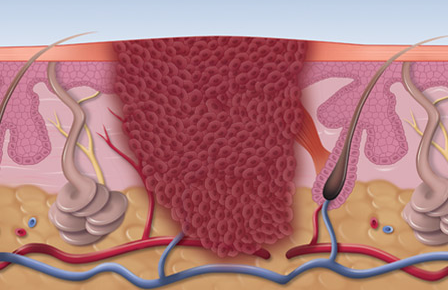 Treated tissue is quickly replaced, repaired and regenerated. Patient A: SWIFT treatment after 2, 4 and 6 weeks.